 Thank you for visiting our website located at www.mosaichotel.com (the “Site”) and for your interest in Mosaic Hotel (sometimes hereinafter referred to as “Hotel”, “we”, “us”, or “our”). As a condition of using this Site we require that you agree to each of the terms and conditions of use and notices stated below (the “Terms”). If you do not agree to these Terms without modification, please discontinue use of this Site. These Terms and any agreements or policies referenced herein constitute the entire agreement between the parties regarding the subject matter thereof and supersede any prior or contemporaneous agreements with regards to such subject matter. A party’s failure to exercise or enforce any right or provision of these Terms shall not operate as a waiver of such right or provision. If you have any questions regarding these Terms, please contact us at INFO@MOSAICHOTEL.COM.